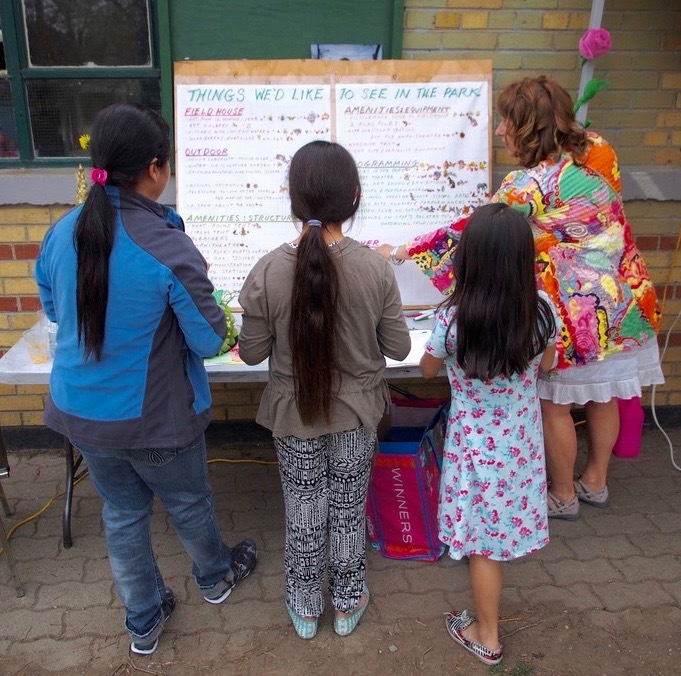 Thanks to the Ontario Trillium Foundation, we were able to fulfill an important part of our 2016 mandate: asking how our community envisions its park becoming more inviting, more accessible, and more vibrant. 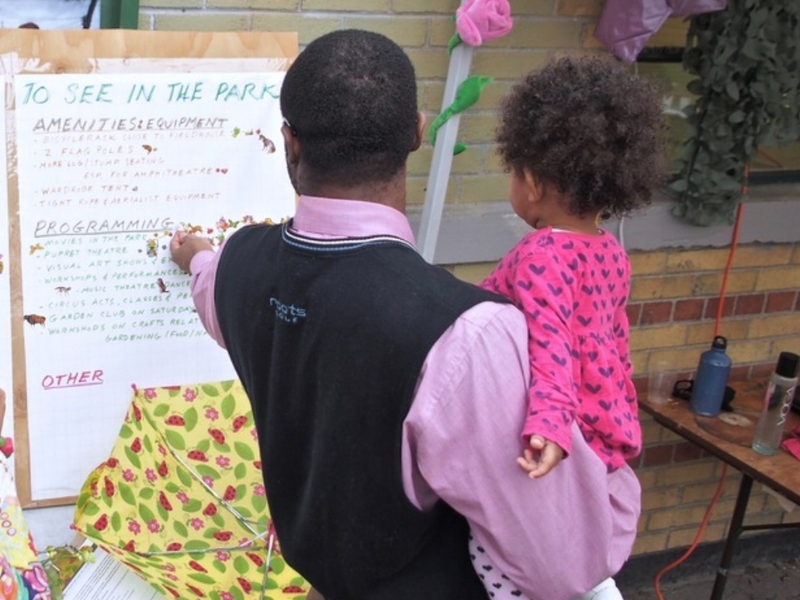 We used a variety of creative and traditional research methods to collect data to guide the flourishing of MacGregor Playground into a bustling public space that meets the needs and desires of its users. Some of this information was used in the Fieldhouse Study that will inform future renovations of the building. Example of a survey question. 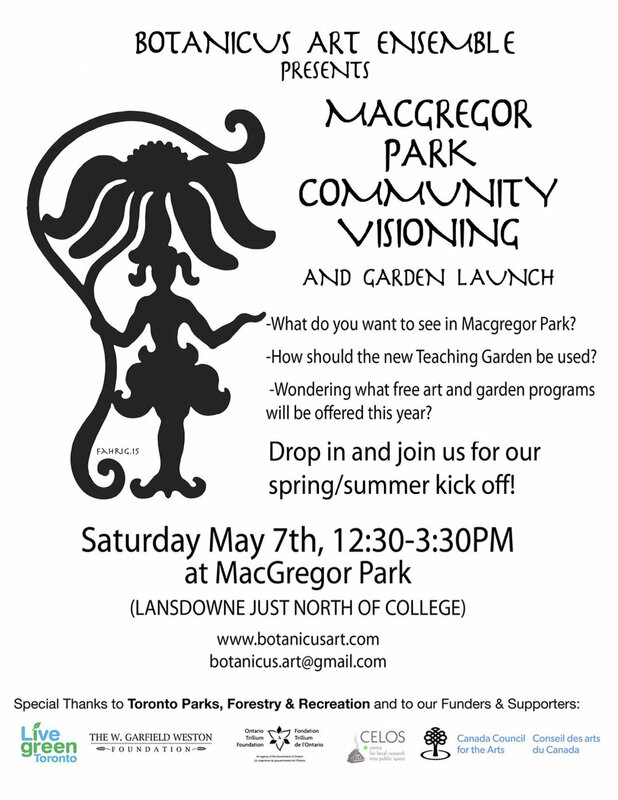 Botanicus Art Ensemble developed a survey to collect information on the park users and what they would like to see at MacGregor Playground. Participants filled out their surveys online via our newsletter and website, and in person during our programs and events. 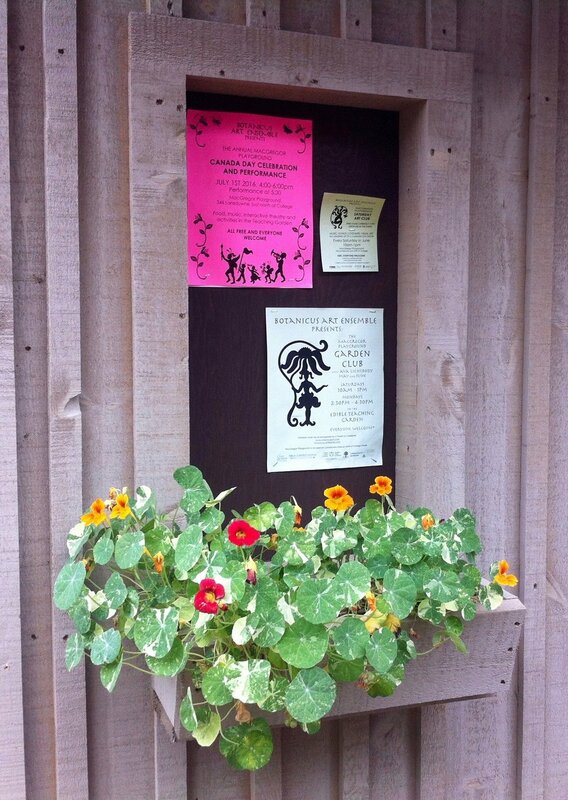 Highlights include a clear desire to improve basic building facilities like washrooms, water systems, and functionality year-round, keen interest in park activities like outdoor film screenings, community celebrations, and arts programs, and satisfaction with accessing the Teaching Garden through weekly community drop-ins. Download the Final Report summarizing the results here. Appealing to the right brain, we created a large paper map of the park that participants transformed into a collective art piece over the course of the spring and summer, as they drew their dreams for the space with markers and crayons. Appearing multiple times on the final product were chess tables, bird houses, and mazes, along with food-related features like cafes, a kitchen, barbeques, and fruit trees; sports-related features like a tennis court, a skate park, lights for the basketball court, and a rock-climbing wall; and arts-related features like an outdoor gallery, dance classes, and silks in the trees for aerialists. Common themes from the survey and dotmocracy charts also appeared, such as functional water fountains, hot water, and improved washroom facilities.